Learn about the endocrine system as a control system within the body, controlling, modifying and fine tuning the body's responses to stimuli and maintaining the core functions keeping homeostasis and active function. An introduction to understanding the basic functions of the endocrine system, including what endocrine function actually is and feedback within the body. 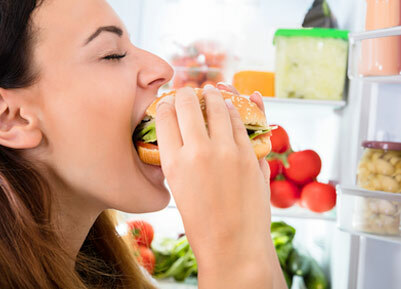 An outline the function of the hypothalamus in appetite control. Understand the anatomy of the adrenal glands and how they function, and be able to describe some common conditions associated with the adrenal glands. Understand the relationship between the hypothalamus and the anterior and posterior pituitary glands, as well as the function and regulation of growth hormone.